It was weekend again and time to rush home. I quickly joined the queue, waiting frantically for my turn to buy the ticket. As I thrust forward something fiddled with my leg. Looking down I noticed a really cute toddler holding on to my bag’s key-ring and being mesmerized by it. The little girl played with it until I reached the ticket’s counter and was so happy for those counted moments. Her parents were behind me in the line still awaiting their turn. As I pulled my bag to leave the line and board the bus it became impossible for me to let go of that tight tiny fist from my key-ring. Her mother came to my rescue and pulled the thing away from her helpless hands. Immediate tears rolled out of her big eyes. I rushed onto the bus as I had to occupy a window seat for myself leaving the little angel in tears. As I settled I looked out to see her. She was crying at the top of her voice. Her father picked her up in his hands and made funny faces looking at her to divert her attention. Almost suddenly she stopped crying and was laughing again now playing with her father’s moustache. The family boarded the same bus in which I was seated and in minutes the bus boarded off. Throughout the journey I kept looking at that girl who was amazed by the outside scenery and smiled continuously throughout the ride. One after the other there were things that amazed her. Playing with them and enjoying the beautiful scenery outside, there never passed a moment when she wasn’t enjoying the things that surrounded her. At one station a popcorn seller happened to enter the bus and she wanted the APPEALING popcorn’s now. She cried hard but to no avail. Her parents didn’t buy her anything and showed her something outside the window to divert her again. Moments later she was again busy in her new world forgetting what had happened moments before. Twice I had seen her pining for something so badly and then another moment just forgetting the lump of tears she had shed for it. It hit me like bad! Real bad. How was her mood so elastic? One moment she was crying and the other she entered a different world. Whatever she felt, it was limited to that single moment only and the very next moment was a new one for her, free of the impressions from the last one. Every moment, every desire, every mood of that child was so temporary! It was as temporary as the time for which she was into it. Not even a trace continued further. I was really impressed but then I felt that all children are like that. Even I was ! So easy to handle, free of past regrets, anger , sorrow and similar stuff. But that was long time back when I was her age maybe. What had changed within those few years? ,I pondered. The rational maturity that I developed as I grew up actually made me more rigid instead of more logical. I was so rigid in terms of my thoughts that switching from one moment to another without carrying the past baggage had become such a difficult task. But then I knurled further. What was the actual reason? It somehow appeared to me that even though the child cried so hard she didn’t really FEEL the emotion or pain that her mind had created in response to the situation. She simply had a thought or a desire which she expressed! But the next moment when the parents diverted her attention to something else she LEFT that thought , jumped to another and felt a different emotion that fitted the changed thought. The problem with most of us is that we keep lingering on to the previous feeling and are unable to let go of that thoughtful feeling that we have created. So even though we have a new thought for the next moment , we still possess the previous feeling lingering on BECAUSE WE CONSCIOUSLY FELT THE THOUGHT. Thus it wasn’t a manufacturing fault at all! It was an acquired one. I had learned to trap on to situations, feelings and my decisions so much so that my flexibility is completely lost today. The VICTIM ZONE is somewhere I have build my COMFORT. The situation that makes me feel like a victim is more caressing than a happy one! The sense of being suffered is something I equate to being strong. I am not denying the fact that worse situations make us strong but yes there is another fact which states that equipping a hundred percent control on my emotions and being be able to change the response from negative to positive is actually being STRONG. We often get opportunities to change the bad with the better but we resist it because those depressing thoughts and sad feeling somewhere builds a home inside us. That victim feel is easy to realize but yes molding myself and going against the negative vibes is what takes effort and that is the thing i have started resisting. It takes efforts to create a happy thought or a thought which brings us out of that negativity and thus we don’t change and every bit of a tear that we shed in a day actually pinches us manifold times it actually should! 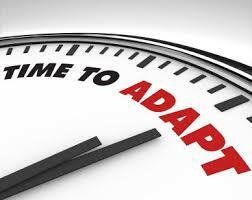 Situations are changing every minute for us but we somehow aren’t ready to change our self. For us that change of emotion requires an effort while it is actually a child’s play. It is actually our over thinking and our not so keen emotion of adapting ourselves to a newer thought pattern that makes us feel uncomfortable. Maybe it can be quoted as the inertia of emotions. We keep lingering on to the previous one that experiencing the present becomes impossible! Long back had passed the rain! Bombing my mind turning it painless. Responses or my nature’s wants? Remembered my wrath, my every kneeling! Realizing a freedom ..no more caged. 12 Responses to "TUNE IN TO LIFE"
Such talent. 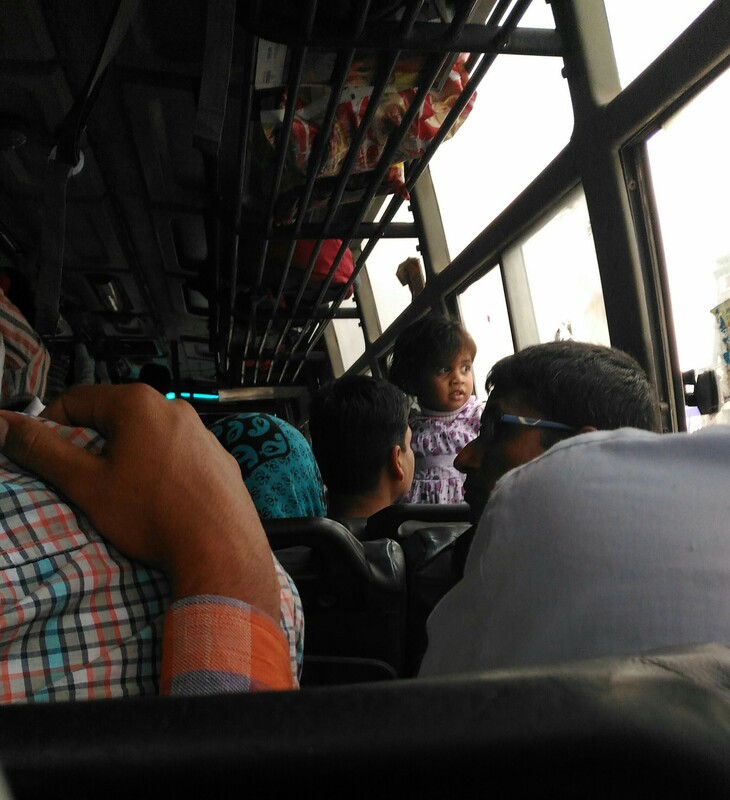 While describing the feeling of the little girl, It almost felt I was travelling with her. Great piece. It made me feel guilty of our own behaviour, where we do things without much desired maturity and rationality while still calling ourselves rational. It really is…how easily we actually make our lives tedious…Holding on to many things far too long than necessary and then that VICTIM ZONE….m so much with u on this.